1. 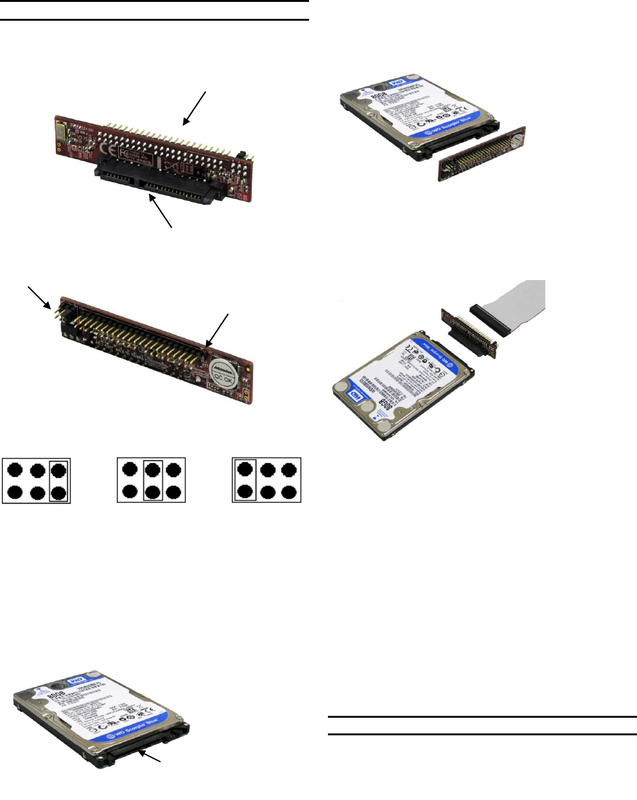 Locate the SATA connector of your 2.5” SATA drive. connected to your motherboard’s 44-pin IDE channel.